When you buy any computer, it’s essential to have a warranty in place. While Apple computers are known for reliability, problems do arise; even the most dedicated Apple followers recognise that a warranty is a good idea. However, many people don’t realise that there’s more than one warranty out there. If you buy a Mac new from an Apple retail store, you’ll be offered Apple Care, which is Apple’s own protection plan. It has numerous benefits, including in-warranty repairs for hardware faults (not including accidental damage). But if your Mac needs to go in for repair, you’ll have to book an appointment with a Genius Bar, hand it over and wait several days – or weeks – for it to come back to you. Most Authorised Resellers offer a similar service. That’s why Hardsoft has a better alternative. Hardsoft runs its leases over a three-year period. 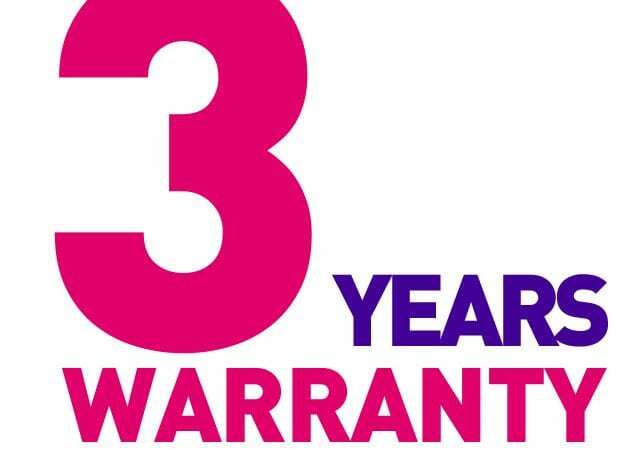 All customers get a full Standard warranty that covers you over those three years. So there’s no danger you’ll end up leasing a machine that doesn’t work properly. Standard covers any hardware repairs, parts, labour and delivery. If you upgrade the warranty, you get even more. With our Bronze warranty, you’re covered for the full cost of repairing your Mac, just as you are with Standard. We cover it all, including all of the parts we need, all of the labour time involved in fixing the Mac, and the cost of couriering the Mac too and from your address. Here’s the important part. With Bronze, Hardsoft offers a loan Mac while yours is being repaired. So as far as you’re concerned, there’s no downtime to contend with. In fact, we’ll send you a loan machine the next working day, before your Mac is collected, so you can set the loan Mac up while packing yours for the courier collection. Once your repair is complete, we courier your Mac back to you and pick up the machine you borrowed. It’s the easiest way to ensure you have a working machine, even if your computer goes kaput. Bronze is an affordable upgrade at just 80p per week. On higher-end Macs, we actually include the upgrade to Bronze free of charge. Hardsoft also offers two more warranty tiers that build on the support of Standard and Bronze. Our Silver warranty gives you the same three-year cover as Bronze, plus the loan Mac if yours breaks. You also get insurance against loss, theft and accidental damage. Remember: this is something Apple Care simply never covers and is incredibly expensive when bought separately. Without this plan, your next stop would be your home or business contents insurance, and a claim for a Mac could push up your premiums. With Hardsoft’s alternative, there’s no excess to pay, and you’re covered worldwide, too. The very best tier in our warranty plan is Gold. This gives you all of the benefits of the Silver warranty for 5 years, not 3. So your Mac is covered even after the lease is complete and you’ve purchased the machine for a nominal fee. Hardsoft has been offering flexible leasing for 25 years. 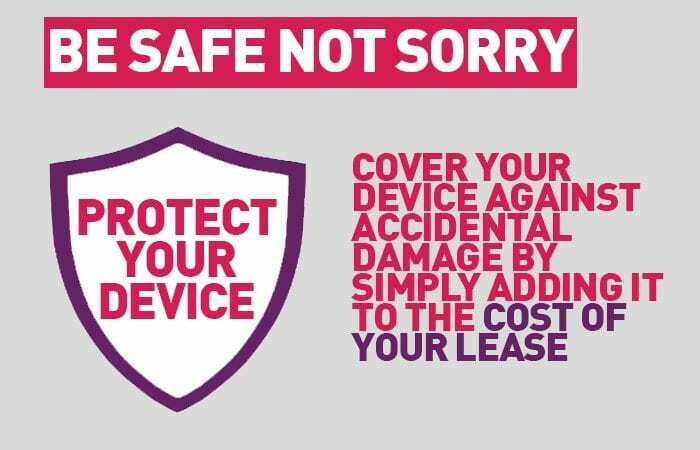 We understand what our customers need to feel protected, and we have seen other warranties fail to provide that peace of mind. With our warranty, you get a hassle-free experience for less than a couple of quid a week, and everything is dealt with through one provider, with no fuss or delay. Interested in finding out more? Speak to a Hardsoft specialist today and find out why our warranty knocks the socks off the competitors – even Apple.